Noored-din Abul-barakat Abdur-Rahman Bin Nezamed-din Admad Bin Mohammad Jaami is of the legendary poets of Persian literature. He is being called the Khatam Al-Shoara which means the seal or the best of all poets. He was born around 1390 in Khorasan where his father escaped to from the fear of the Turks. He wasted his life yearning to be a bookworm scholar amongst the libraries and Sufi houses. And all he desired was to attend poetry slams or philosophical debates and win! Wining arguments was his trade. To be number one was his affliction. His poetry is like a clear and well-written explanation of concepts of Sufism especially about Twahid (One-ness of God). He is more poetic and graceful than that of Shah Nematol-lah Wali and his work much more concise and clear that that of Shams Maghrebi. 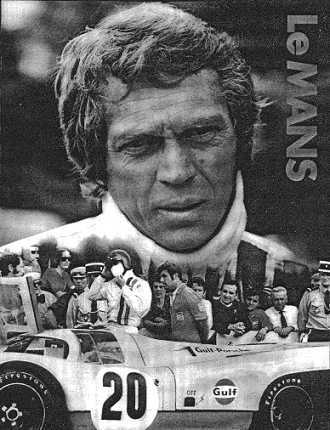 For this reason I have chose the Le MANS car racing artwork for the decoration of the pages.